Jin Nam, an associate professor of bioengineering in UC Riverside’s Marlan and Rosemary Bourns College of Engineering, has received a $400,000 grant from the National Science Foundation to engineer a human-like nerve tissue. 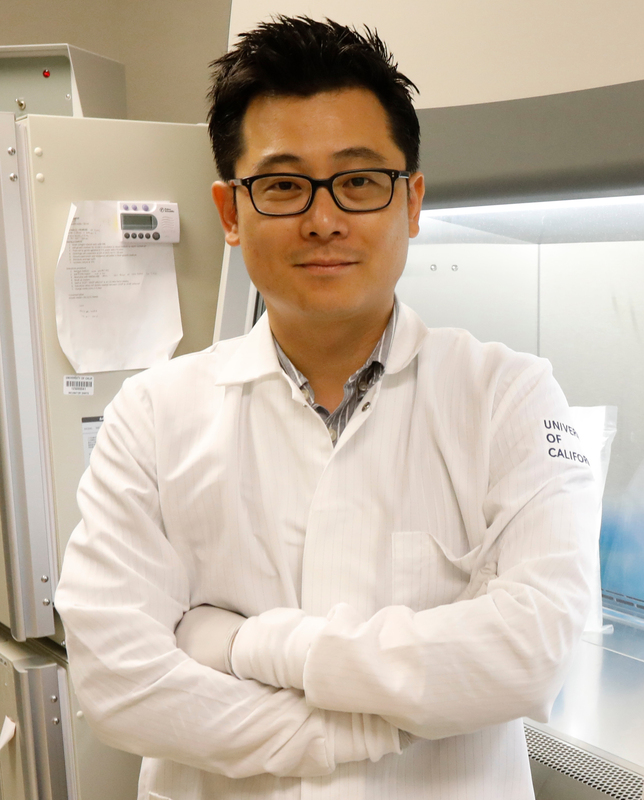 Together with co-awardee Hyle Park, also an associate professor of bioengineering at UC Riverside, the research team will develop a methodology to create a lab-made nerve tissue for use in studying various neurological diseases. “Our work addresses the growing need for a humanized in vitro model for healthy and diseased nerves in order to further the fundamental understanding of neuroscience and develop potential interventions for neuro-abnormalities,” Nam said. There are more than 600 neurological diseases caused by genetic disorders, injuries or infections, and age-related degeneration. These diseases typically impair cognitive, sensory, and motor functions. Advances have enabled development of new therapeutics at a fast rate, but these often fail in the late stages of clinical trials. Therapeutics that show promising results in animals often fail when tested on humans. Laboratory-engineered nerve tissue would offer researchers a way to test new drugs and treatments on living human tissue to determine if clinical trials are feasible, saving time and money with fewer risks to human volunteers. The research team aims to develop nerve tissue composed of neurons and glial cells derived from stem cells and designed to structurally and functionally mimic natural human nerves. Nerve cells communicate by electric signals. The project involves harvesting stem cells from a patient and incorporating them into a piezoelectric material, which generates electricity when it is pressed. The researchers expect that the combined mechanical and electrical stimulation will promote the growth of functional nerve tissue. Once the team has grown the nerve tissue, they will test its functionality using non-destructive optical coherence tomography, an imaging technique similar to ultrasound that uses light instead of sound waves to produce vivid images of the structures inside living tissue.